Ooredoo has highlighted the many rewards and benefits on offer with its popular Shahry and Qatarna postpaid mobile plans to remind customers exactly why their postpaid plans offer the best value in the market. Postpaid plans are available to suit different customer needs, with plans including calling minutes – both local and international – as well as messaging and high-speed mobile Internet access locally and abroad. Besides standard telecom benefits, every postpaid plan unlocks hundreds of exclusive offers available through the Nojoom reward network, which boasts more than 80 partners and 250 well-known brands and enables customers to enjoy incredible rewards that suit their individual tastes and lifestyles. Rewards and benefits currently on offer with Shahry postpaid plans include Nojoom reward programme with more than 80 quality partners for members to earn and redeem points, including hotels, restaurants, spas, salons, entertainment venues, and retail outlets. Partners and brands include Harrods, St Regis Doha, Jumbo Electronics, Patchi, FNAC, Al Jaber Opticians, Sharq Village & Spa, Joyalukkas, Aqua Park, Landmark Mall, and many more. All subscribers to monthly plans will automatically become eligible to earn Nojoom points, which they can then redeem with the many partners and brands. Free subscription to the popular on-demand entertainment channel StarzPlay, offers 24/7 access to the latest Hollywood blockbusters, popular current TV shows and box sets and much more. Upon subscription to Shahry and Qatarna plans, customers will automatically receive a free subscription to StarzPlay and be able to enjoy the phenomenal entertainment it offers. Similarly, free access to the award-winning UrbanPoint app, providing discounts and special offers on a range of products and services including restaurants, cafes, beauty salons, health spas, and more. Upon subscription to most of postpaid plans, customers will automatically get free access to download the UrbanPoint app and start availing discounts and special offers all around town. Additionally, unlike competitors’ plans, the majority of these rewards and benefits are available to all postpaid customers, whichever plan they have chosen whether it’s Shahry 100 or Qatarna 850. 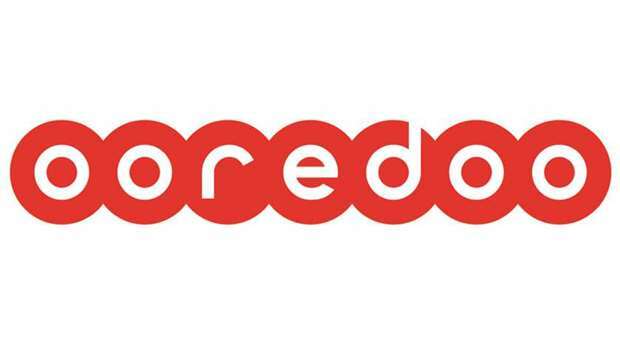 Manar Khalifa al-Muraikhi, director, PR and Corporate Communications at Ooredoo, said: “We’re proud of our extremely generous rewards and benefits programme designed especially for customers choosing one of our wide varieties of postpaid plans. Customers can simply go to any Ooredoo store or authorised dealer with their QID in order to subscribe to a new plan. Existing Shahry customers can use all regular channels – online, instore or via the app – to change their plan.